Don’t be a victim, be safe wit a bicycle U-Lock. 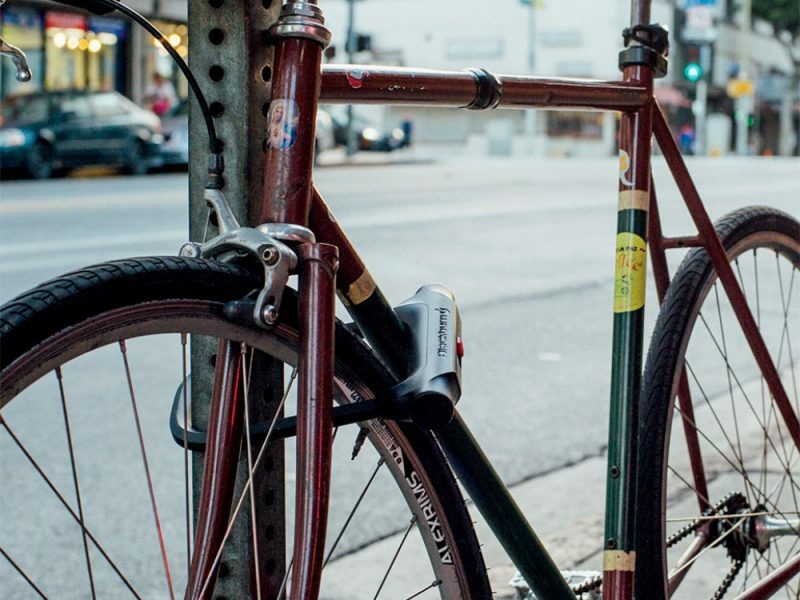 Need a lock to keep your bike secure without breaking the bank? 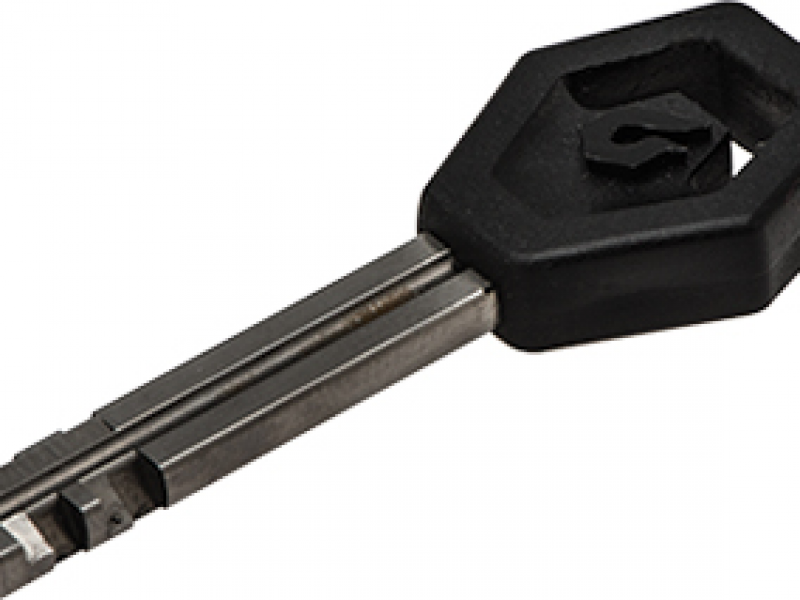 The Blackburn bicycle U-Lock is a well thought out lock with theft deterring designs and user friendly features. 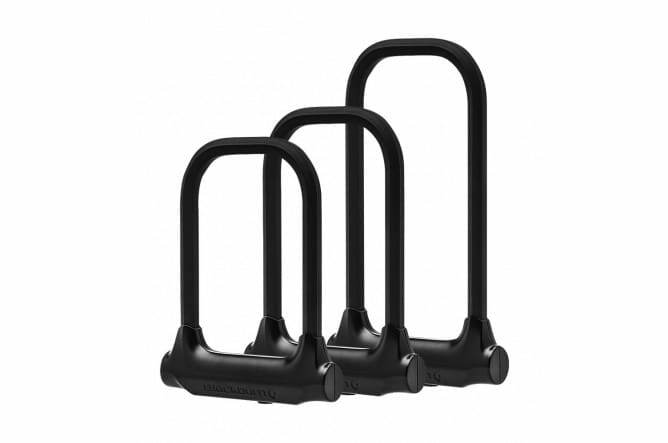 With an hexagonal shaped shackle that will prove to be difficult to cut with any hacksaw the u-lock keeps your bike safe when unattended, also the silicone coating of the u-lock will keep your paint protected from the lock itself. This bicycle u-lock fits perfectly on many seamlessly design Blackburn bicycle accessories like the Blackburn Local Basket, or the Local Trunk Bag. Great and inexpensive lock for those around the city trips. 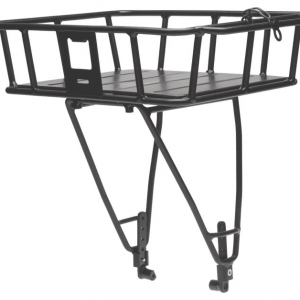 Great for short stays, and errand running. 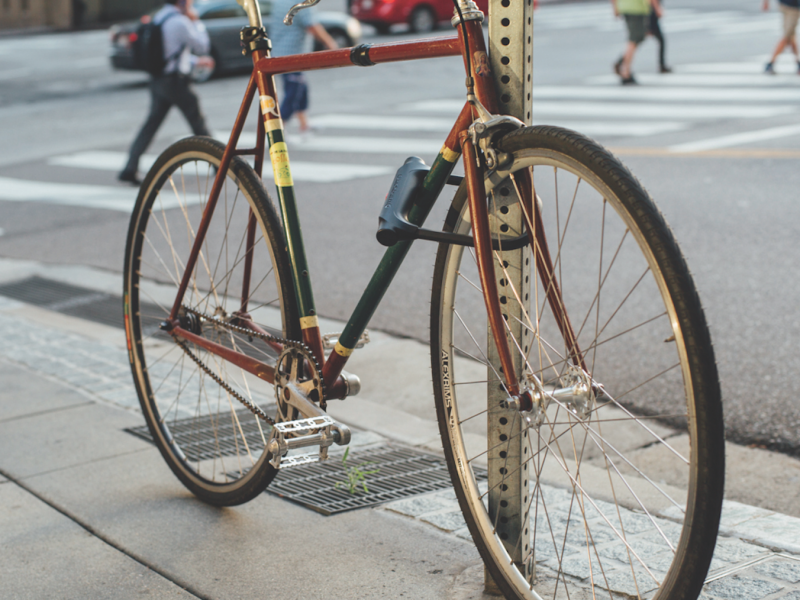 We love the fact that the lock is very slick and doesn’t damage the frame while in-use, and that can be carried seamlessly on other Blackburn designed accessories.